We work all year to line up the best speakers from a campus public safety perspective. Join us as we bring you experts on timely topics such as leadership, First Amendment, fair and impartial policing, and more. From incidents that have grabbed the headlines, you will hear lessons learned. Get ready to be drawn in by some of the most engaging and influential speakers in law enforcement! 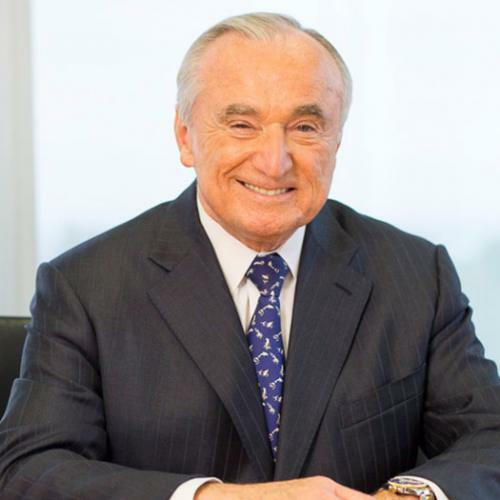 William J. Bratton is one of the world’s most respected and trusted experts on security and risk issues. During a 46-year career in law enforcement, he instituted progressive change while leading six police departments, including seven years as Chief of the Los Angeles Police Department and two nonconsecutive terms as the Police Commissioner of the City of New York. He is the only person ever to lead the police agencies of America’s two largest cities. As Chief of the New York City Transit Police, Boston Police Commissioner, and in his first term as New York City Police Commissioner, he revitalized morale and cut crime in all three posts, achieving the largest crime declines in New York City’s history. As Los Angeles Police Chief from 2002 to 2009, in a city known for its entrenched gang culture and youth violence, he brought crime to historically low levels, greatly improved race relations, and reached out to young people with a range of innovative police programs. In addition to his role with Teneo Risk, Mr. Bratton also currently serves as the Vice Chairman for the Secretary of Homeland Security's Advisory Council. Principal Eric P. Daigle practices civil litigation in federal and state courts, with an emphasis on municipalities and public officials. 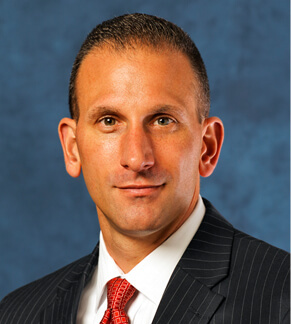 His experience includes defending municipal clients in civil rights actions, including police misconduct litigation and employment actions, as well as premises and general tort liability. Attorney Daigle also defends the rights of officers charged with criminal acts and has brought civil actions against those who have violated the legal rights of officers. 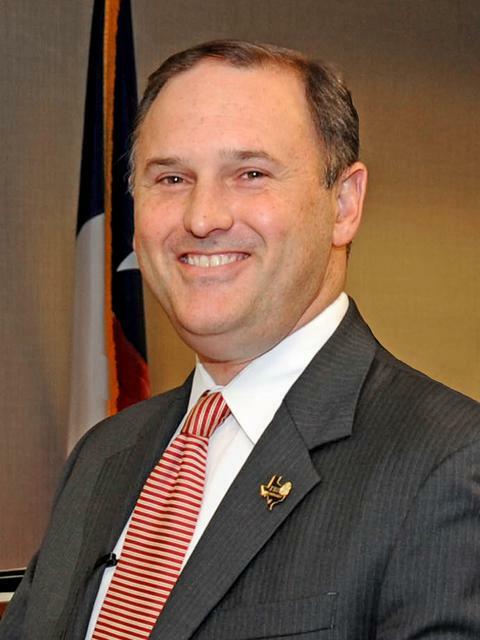 Attorney Daigle acts as a legal advisor to police departments across the United States. He provides legal advice to law enforcement command staff and officers in the areas of legal liability, internal affairs, discipline, policy drafting, employment issues, use of force, laws of arrest, and search and seizure. His experience focuses on officers’ use of force, specifically in the training, investigation, and supervision of force, as well as deadly force incidents involving law enforcement. 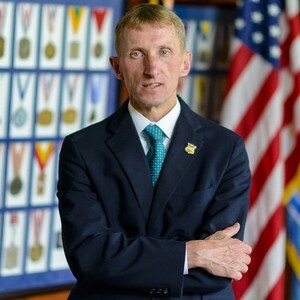 With more than forty years of law enforcement experience, Commissioner Evans currently serves as the Executive Director of Public Safety & Chief of Police for IACLEA Member Boston College. Previously, Evans was the Commissioner of the Boston Police Department from January 2014 until August 2018. Read more about Chief Evans here. Session description and biography coming soon. For 19 days, a bomber held Austin, TX hostage-residents of the city paralyzed by the fear of unpredictable strikes. By the time authorities caught up with the suspect, six bombs had detonated, two people were dead, and five were injured (ABC News). Learn more about the investigation here. SAIC Combs oversaw the 2018 investigation into the Austin serial bombings and will join us in Vancouver.